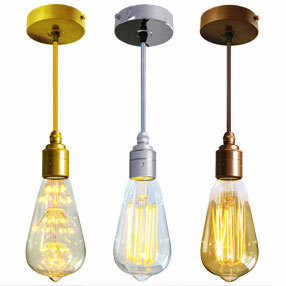 Gold Lighting flex ideal for wiring brass table or ceiling lights or re-wiring antique lamps. 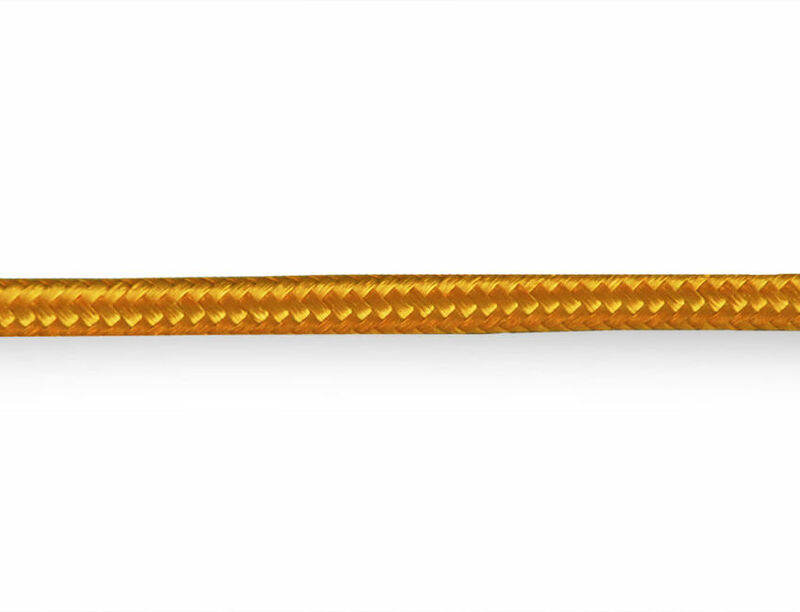 This bright yellow gold lighting cable is 0.50mm², 3 amp, 300v 3-core light flex. 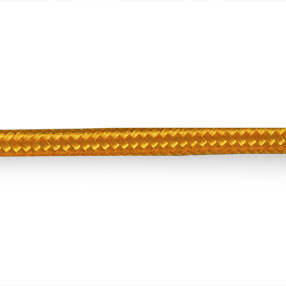 Manufactured in the United Kingdom conforming with BS standards BS7655 & BS6500. If you require more info please see our Flex Information page.